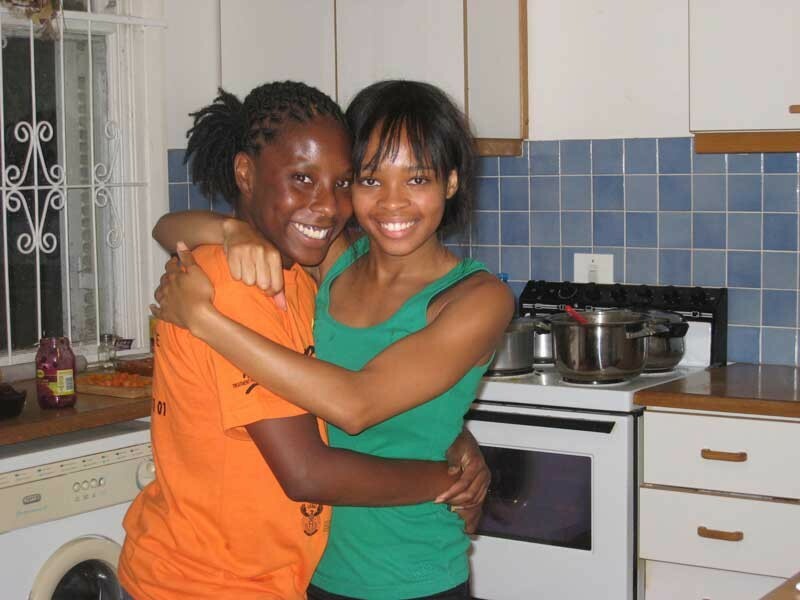 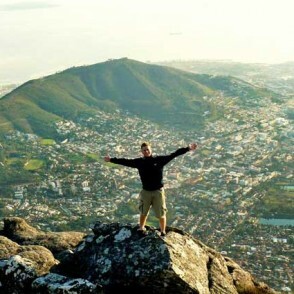 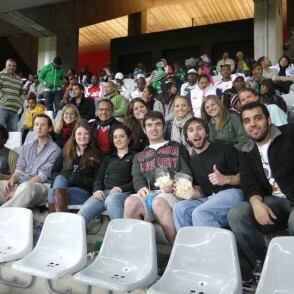 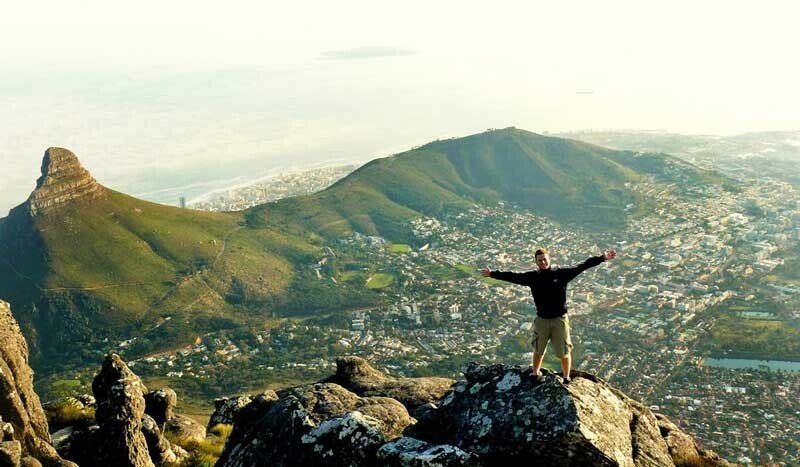 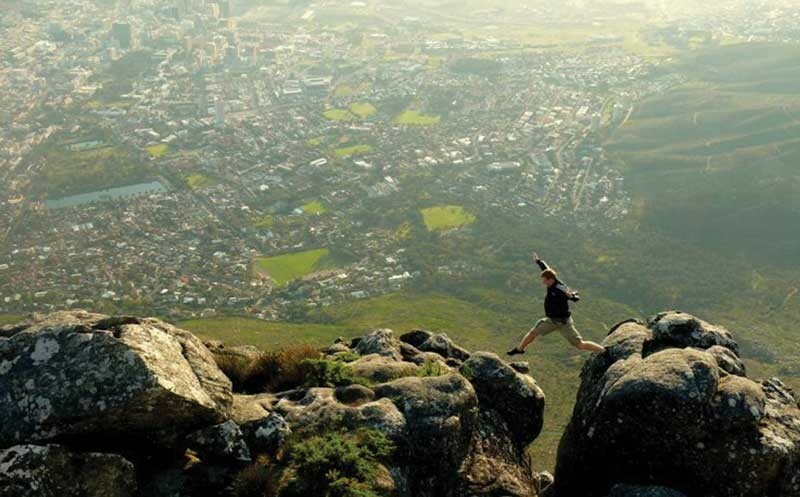 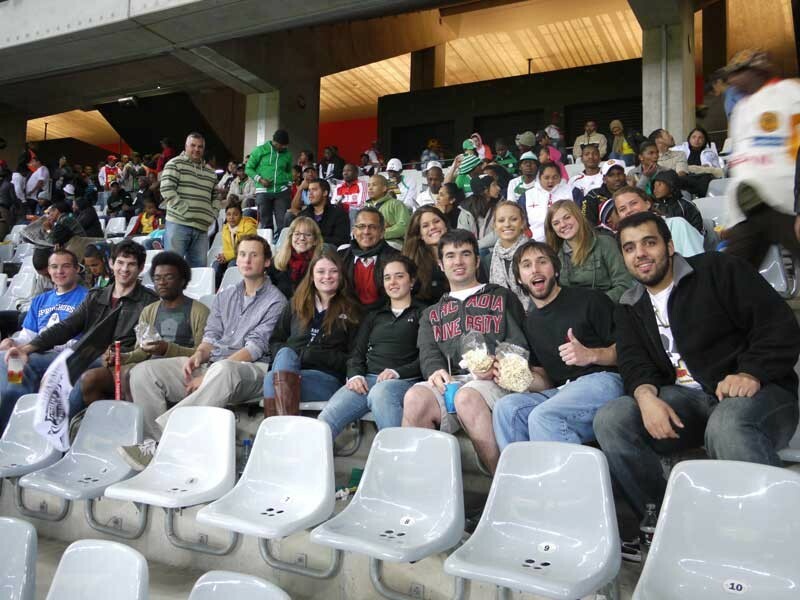 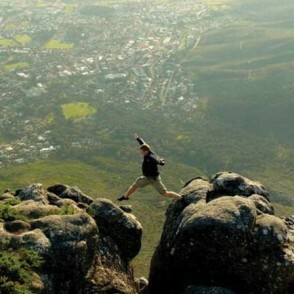 Why not study in South Africa, among its people, its cultures and its society from a unique perspective? 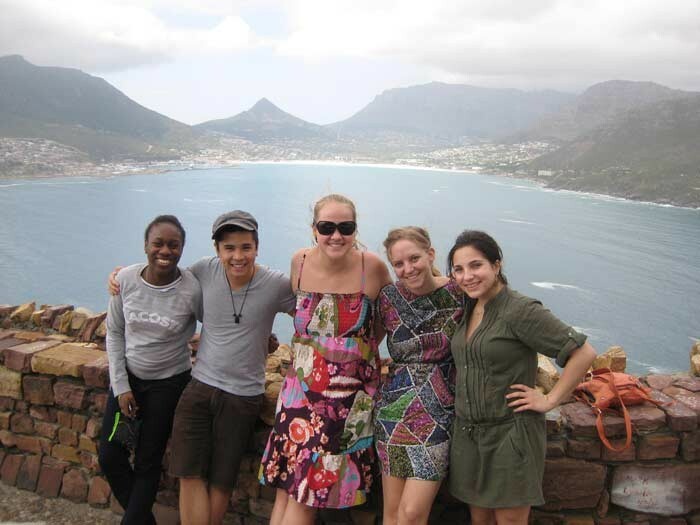 This innovative program brings you into the heart of the community in Cape Town, to learn both academically and through experience. 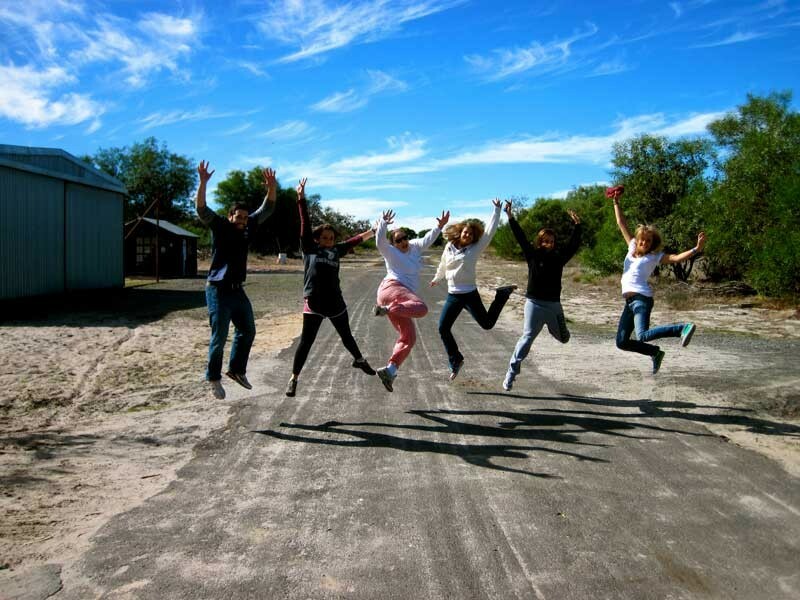 As with all Arcadia programs, this one intentionally creates avenues of learning for those looking for an authentic, enriching and fruitful study program in a fascinating corner of the world. 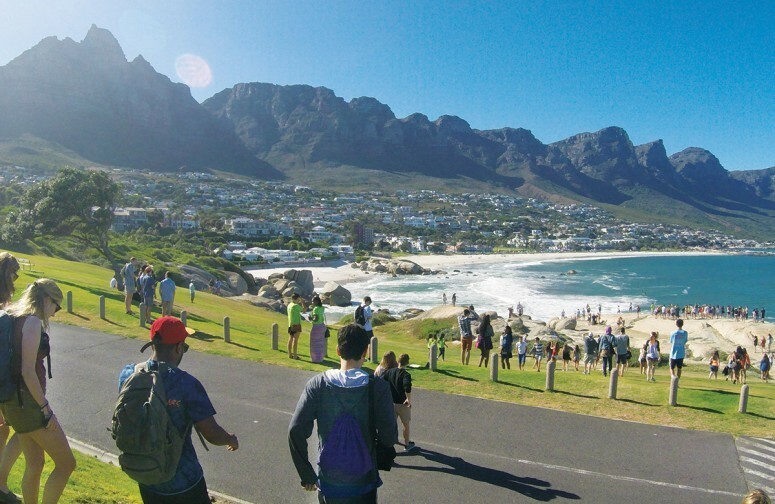 You’ll also enjoy the full support of the Arcadia Cape Town Center and its staff, to ensure you make the most of this friendly, inspiring and enriching experience. 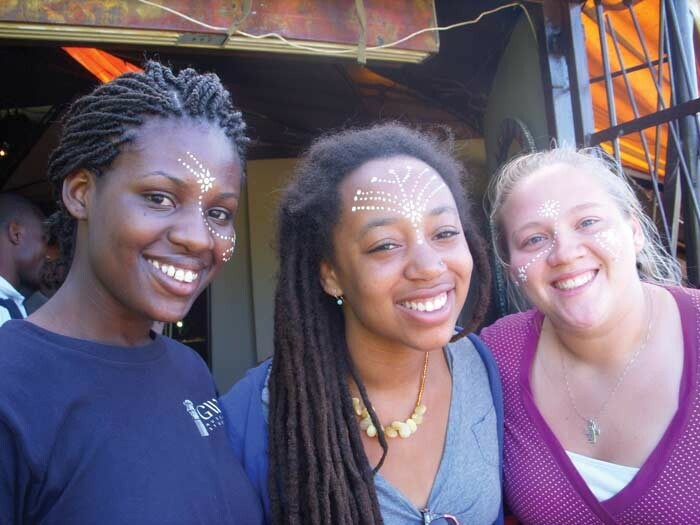 Arcadia’s partnership with the local Cornerstone Institute opens up a wealth of local community engagement opportunities as well as academic courses in Community Development and Sociology, Psychology, Management and Entrepreneurship, and Media Studies. 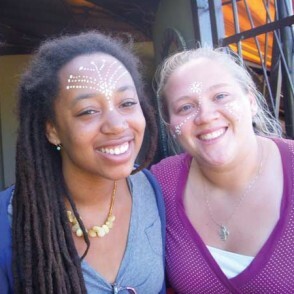 Students have the ability to enroll in a service-learning course at Cornerstone, which includes significant fieldwork outside of the classroom, focused on teaching and learning in service of others, to advance human dignity and social justice for all. 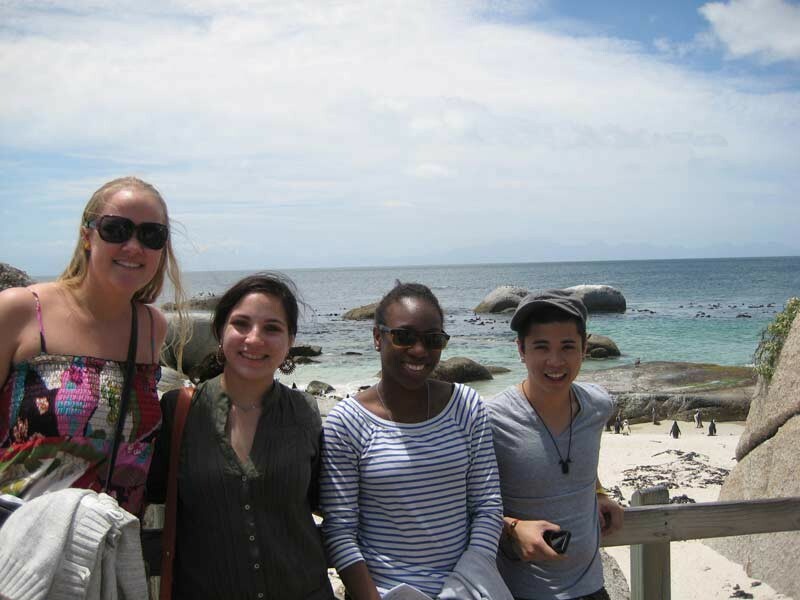 All students will take part in Arcadia’s Core Course, Introducing South Africa: History, Politics and Culture. 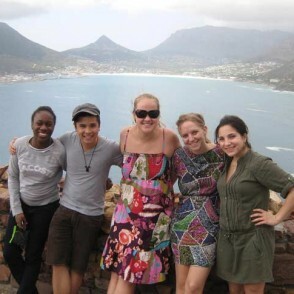 This lively course provides context on this fascinating country and gives students a forum for reflection and analysis on current issues and challenges facing South Africa. 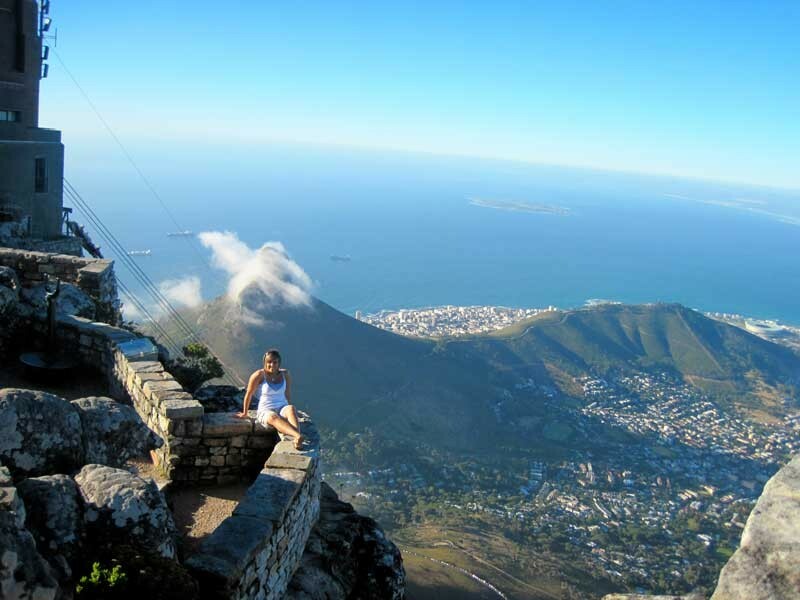 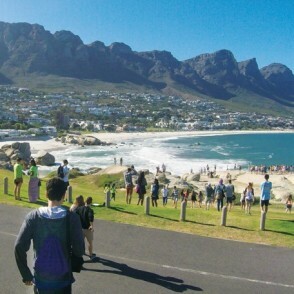 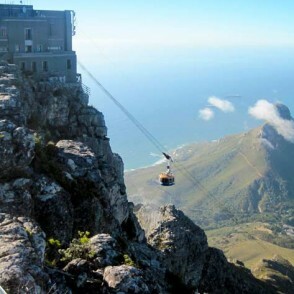 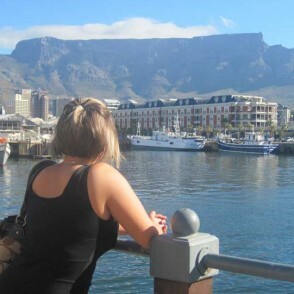 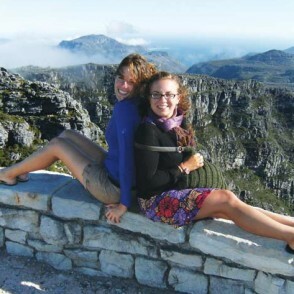 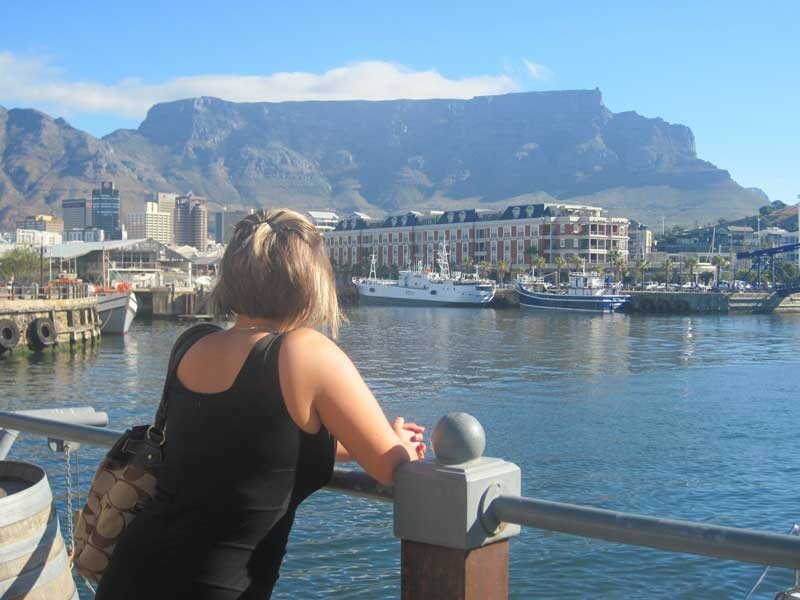 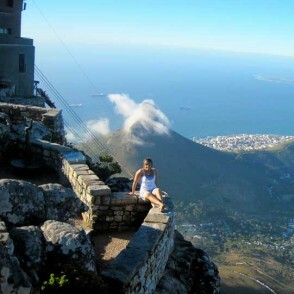 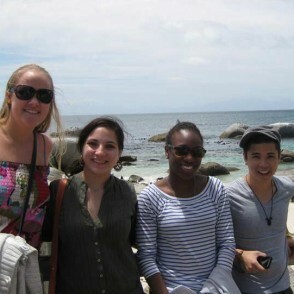 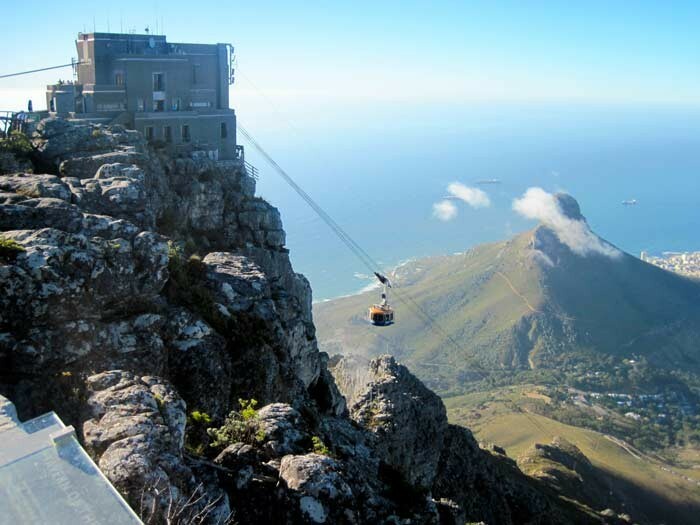 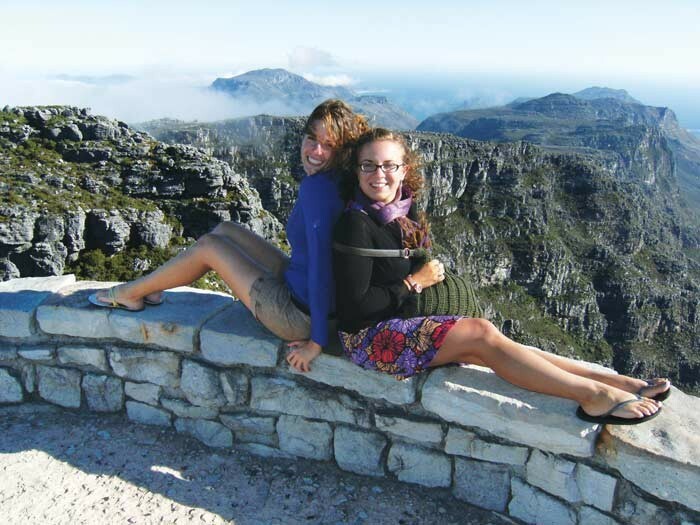 Natalie Marshall, a Senior at Arcadia University, writes about her experiences as a study abroad student in Cape Town, South Africa.